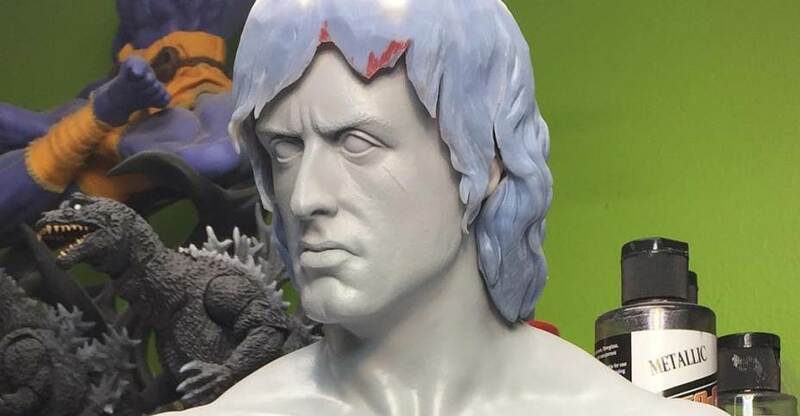 On their Instagram page, Pop Culture Shock Collectibles has shared some preview photos. 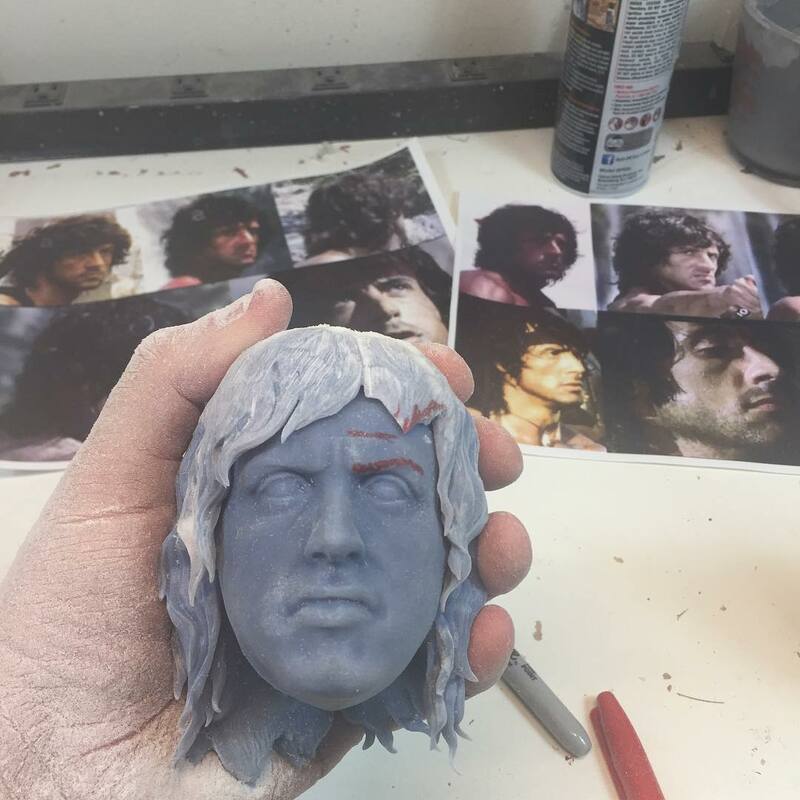 The images give us an early in-progress look at their upcoming John Rambo Statue. 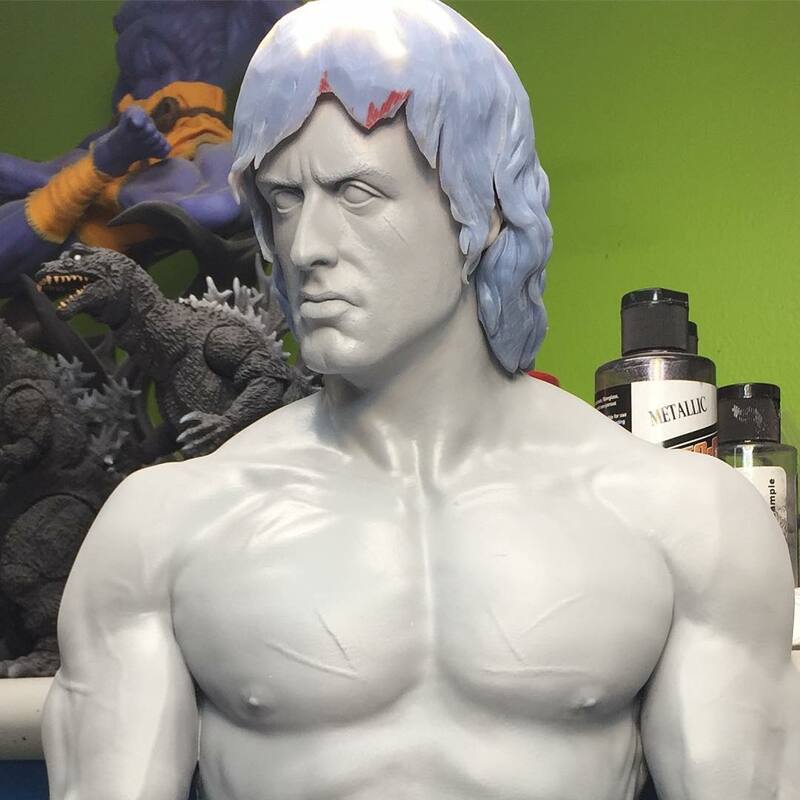 The sculpt appears to be 1/3 scale. 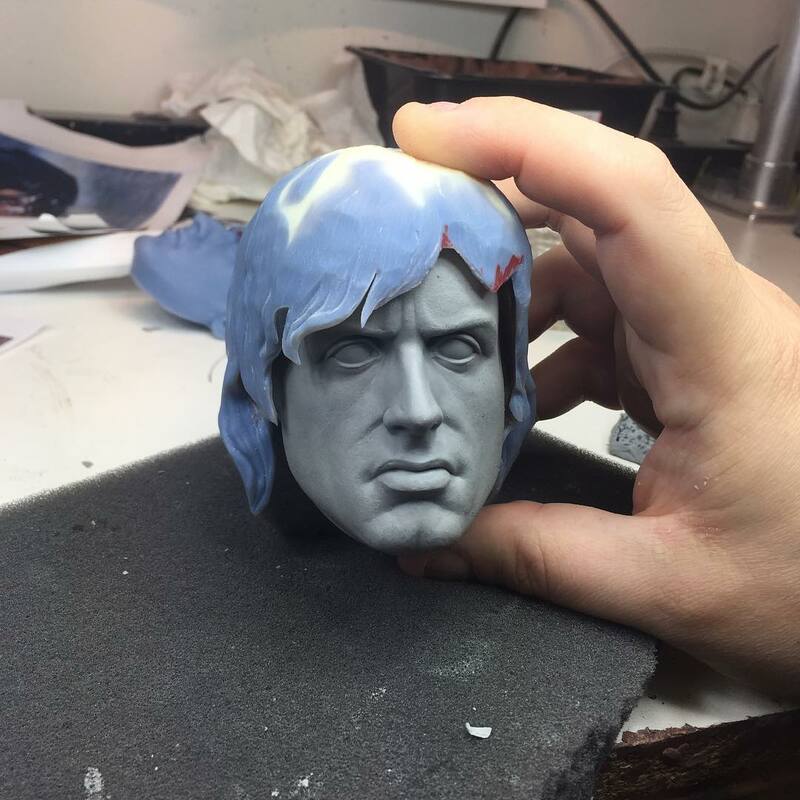 There aren’t many details available at this time. 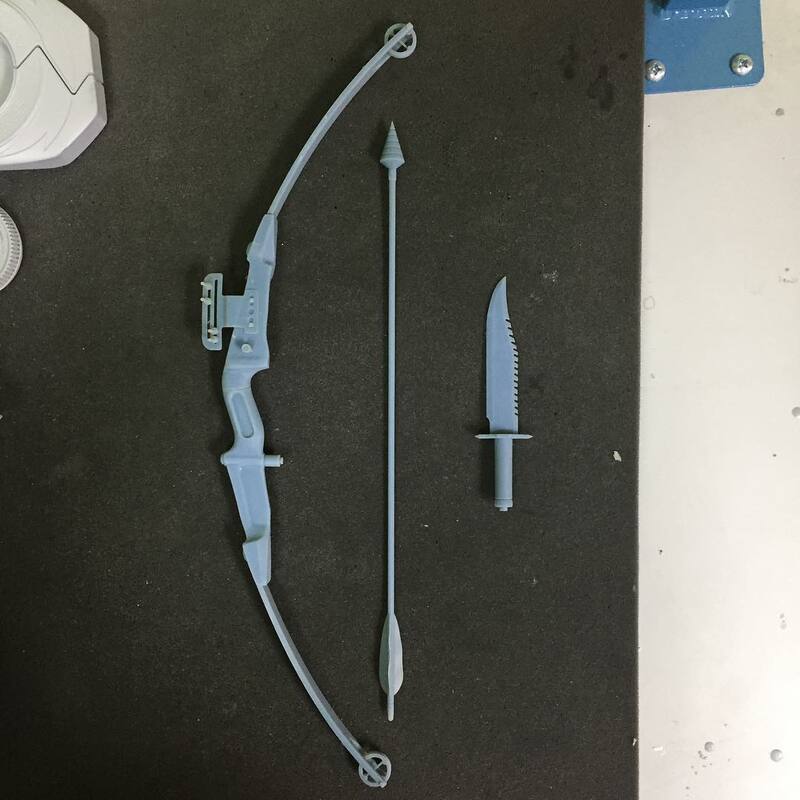 We do know pre-orders should be going live next month. 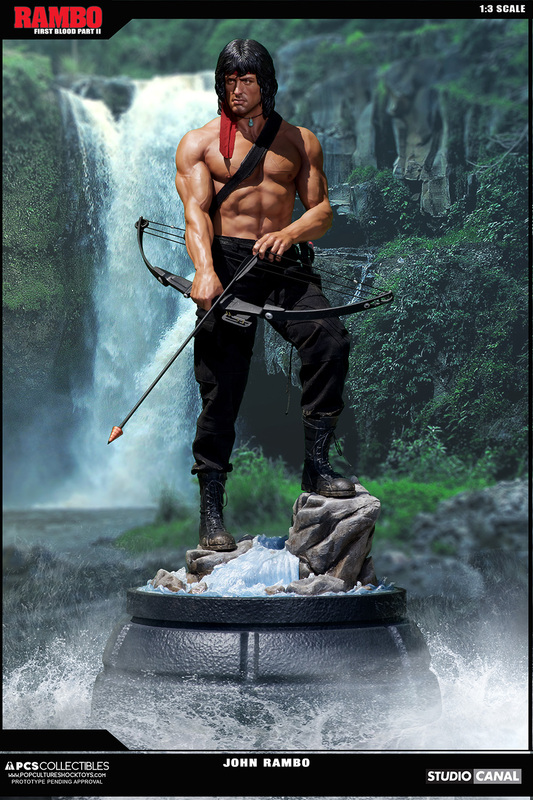 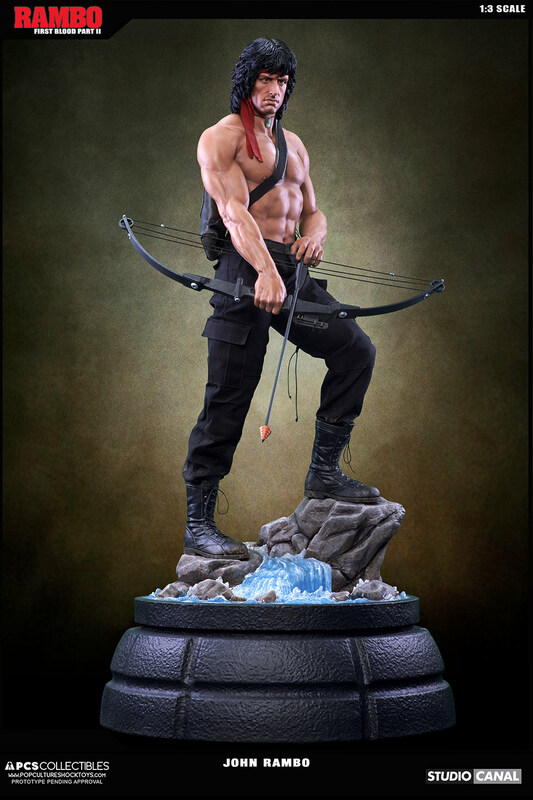 With WonderCon just around the corner, we wouldn’t be surprised to see the Rambo Statue make an appearance there. 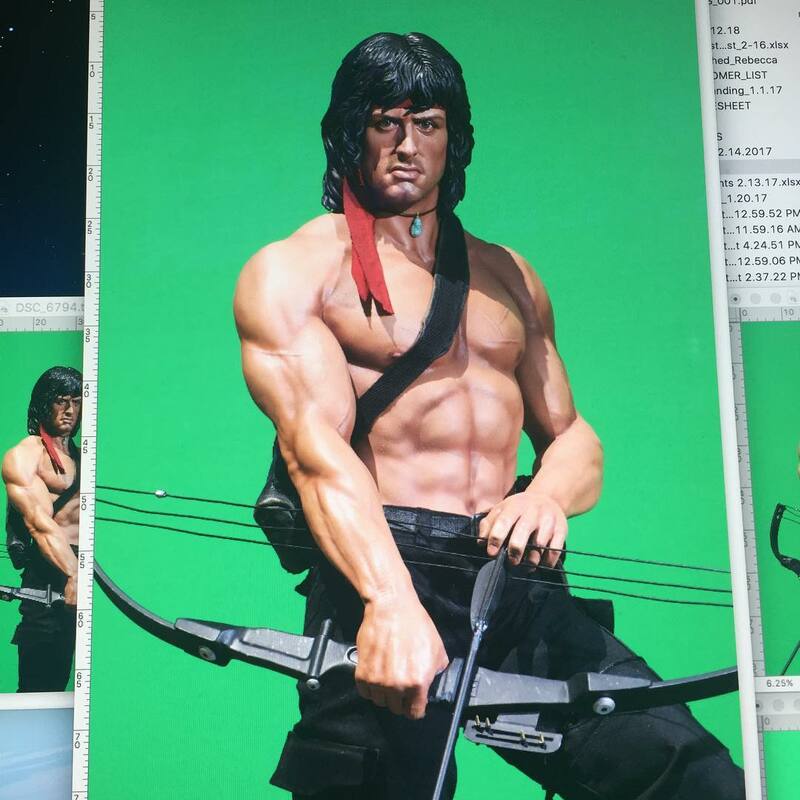 We’ll update when further details are released. 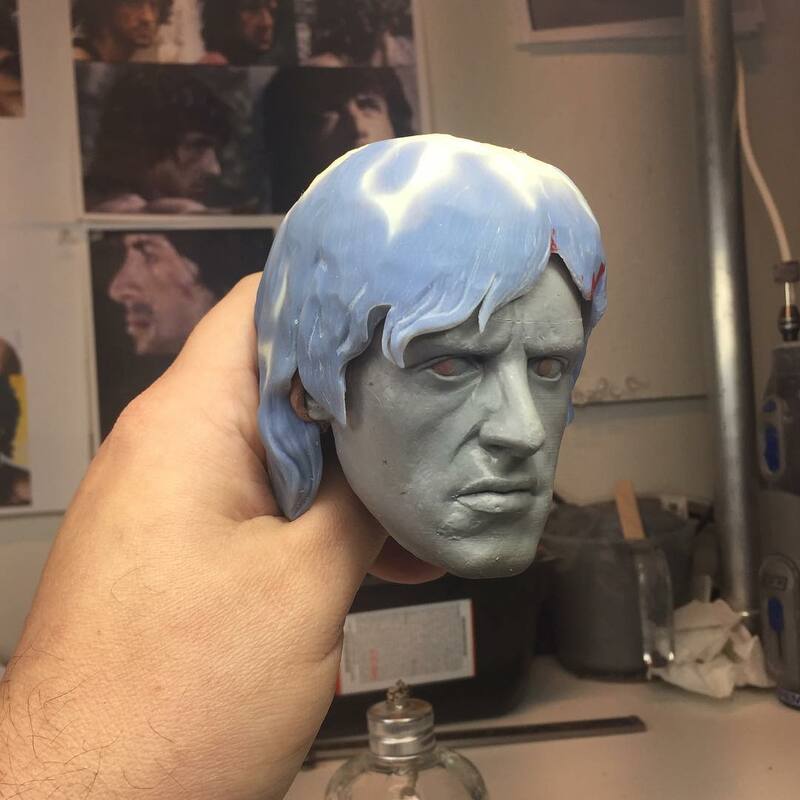 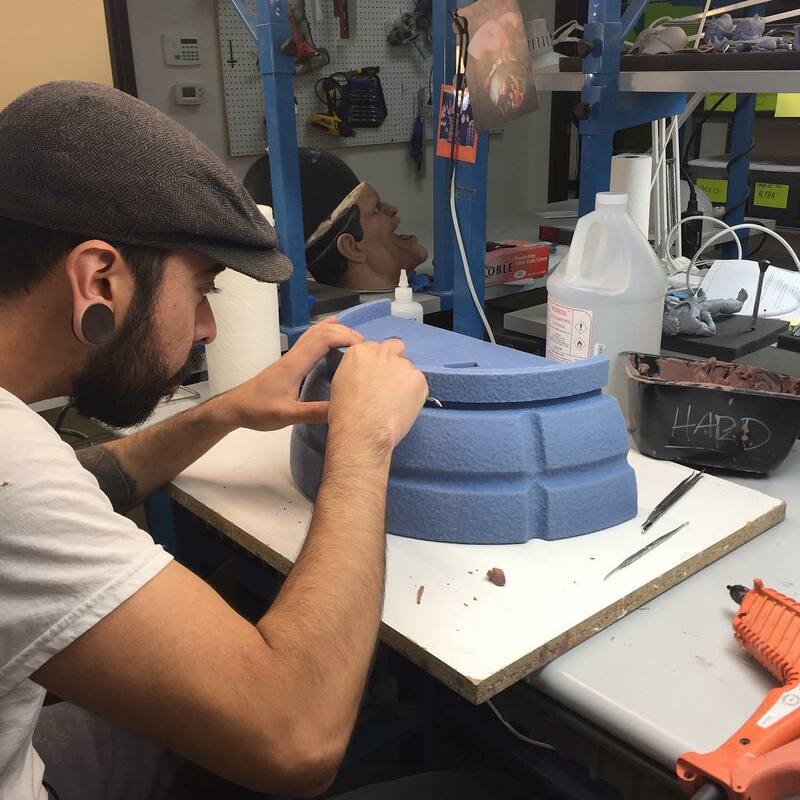 You can check out the work in progress sculpt by reading on.